In the past, designing a good price pack was usually a strong point for manufacturers. Minimizing cross-channel cannibalization and maximizing market share was comparatively easy — that is, when you compare it to today’s market landscape. Economic conditions, loads of new product choices, and a proliferation in channels are among the chief factors that propel the complex modern marketplace. What has influenced price pack design? And what questions must decision makers answer before putting a new pack together? That’s what we’ll discuss in today’s post. The Economic Slowdown:This gave many customers a survivor-shopper mentality. Value for money became paramount as dollars and cents became less plentiful. I’d say this is the most significant trend in terms of the price pack; manufacturers are under a lot of pressure to get it exactly right. A Proliferation of SKUs:SKUs have been increasing dramatically across manufacturers and brands. This makes it harder for brand managers to rationalize the SKUs in their portfolio. In turn, we see inefficiencies in operational and sales processes. Fragmenting Channels:Gone are the days of an entire neighborhood shopping at a single store. Brand Managers now need to plan SKUs for multiple channels, and this can mean a lot of work. For example, suppose a town has a department store, a convenience store, and a grocery store. Customers might shop in all three stores, but for different reasons. For instance, a customer who gets a craving for chips while on the way home from work might stop at the convenience store for a single bag. The same person, when buying their family groceries, is more likely pick up a supersized bag of salty goodness. In short, SKUs have to take consumer expectations for the relevant retail formats into account. Greater Price Transparency:Digital and online channels have made prices highly visible. This is at least partially due to thriving hyper-local grocery services offered by online retailers. For example, diapers are increasingly being sold over the Internet. Online retailers make tracking per-diaper cost easier, so customers are more aware of price differences. The Birth of Personalization:One message doesn’t fit all anymore; people expect their ad experiences to be tailored to their interests. This puts enormous pressure on CPG manufacturers. In addition, the competitive landscape adds to the problem. Mass selling is largely ineffective, and more agile competitors are selling “customized” stuff to the individual consumer. With a clear picture of the current market state in our heads, we can now start asking – and answering – some highly important questions. How do I rationalize my SKUs to improve margins? Which ones should be continued? Which discontinued? Of the SKUs to be continued, which ones should be stocked in what retail formats? How do I enhance penetration of new SKUs that will push rapid adoption? Which SKUs will cannibalize our portfolio, and which will add to our incremental sales? Based on simulated competition, which new price packs / SKUs might be optimal? What packaging and packs cater most to the value-oriented shopper? To resolve the price pack dilemma, brand managers need to make these decisions effectively. Absolutdata’s Price Pack Architecture solution uses data analytics and POS data to boost traditional pricing techniques. 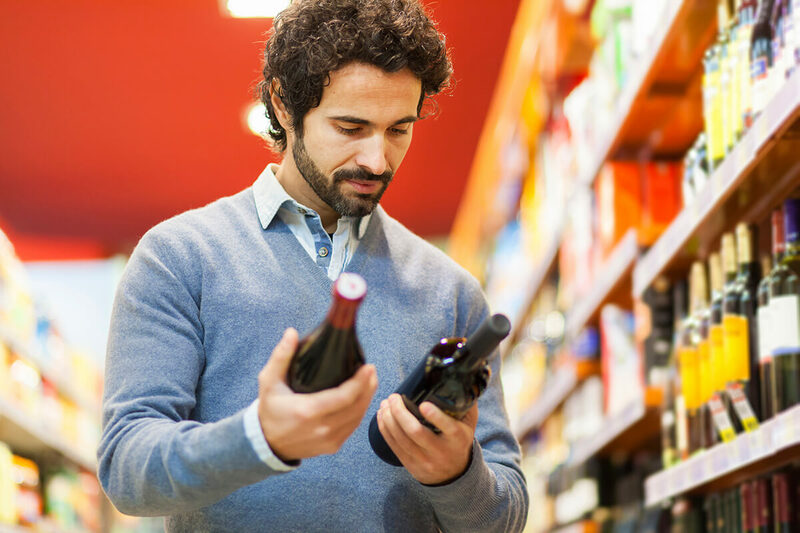 With this information, CPG manufacturers can make the informed decisions that they need.